Trim The Fat: We’ll Show You How! Cardiovascular Training and Freehand Exercises coupled with Resistance Training, Core Workouts, and Stretching come packaged in a progressive series of workout levels that help you reach your goal of losing the fat while adding healthy muscle, structure and tone to your body. Your workout is complemented with balanced eating as you are guided on home-cooked as well as restaurant food choices that ensure satiated and healthy living. Exercises and their combinations are designed through careful research, and accommodate medical conditions. The programmes are designed for all ages, both genders, and multiple fitness levels, such as Beginners, Intermediate, and Advanced Exercisers. 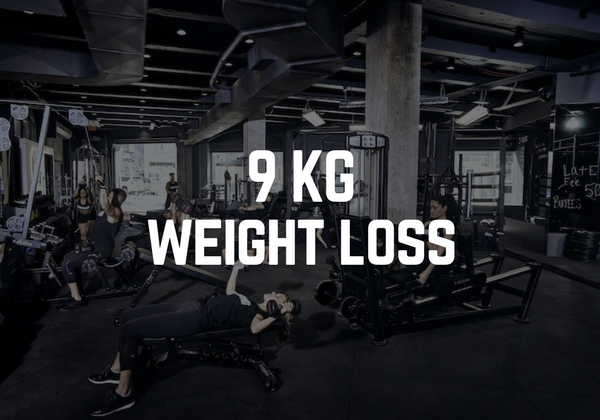 The 9 weeks - 9 kg Weight Loss Programme targets the erstwhile sedentary individual who now seeks a lifestyle change. Chalked out for the novice exerciser, this programme can also be repeated – at a slightly varied intensity – for those wishing to drop multiples of 9 kilos. 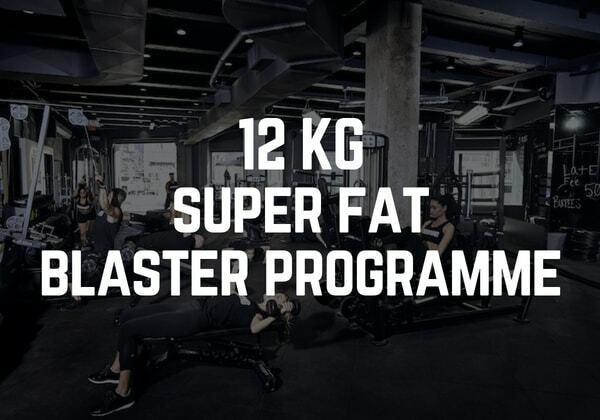 Designed for those requiring to lose greater body mass, the 12 kg Super Fat Blaster Programme initiates you towards using your own body weight to exercise and thereby drop the kilos. Workouts become more challenging and exciting as you move up the 6 levels of workout intensity. 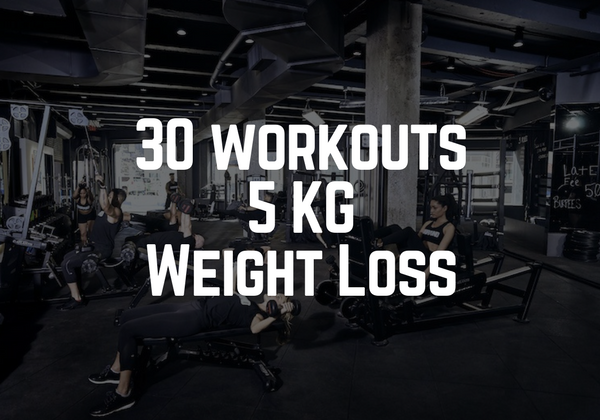 Breaking the monotony of exercising, the 30 days – 30 workouts programme promises to keep you on edge, with each day throwing up a varied combination and concentration of exercises that target fat loss.